They say that breakfast is the most important meal of the day and I 100% agree. Brunch is the best meal: rich, savory, filling and has the best cocktails! In Brunch Ya Know? 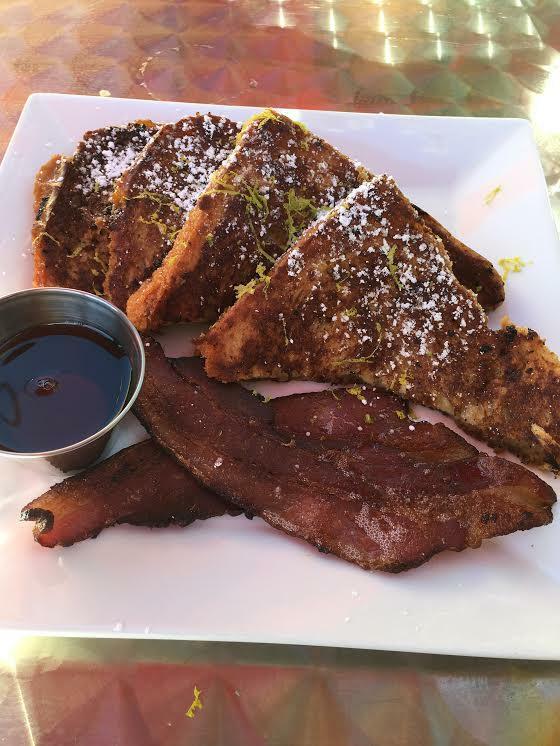 I feature my favorite brunch spots in San Diego. Dig in & enjoy! Nestled right on the outskirts of Pacific Beach and Claremont (right near Costco) on Morena Blvd is my new favorite brunch spot, Red Card Cafe. 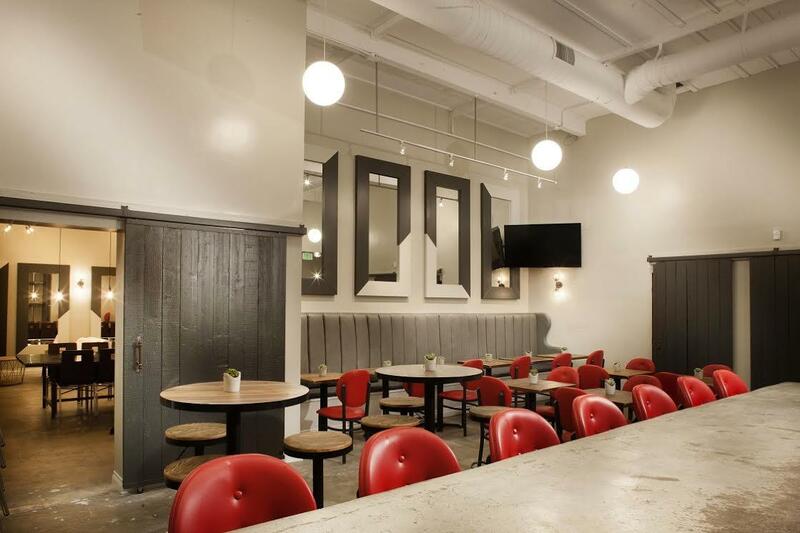 Red Card Cafe’s Gastropub concept serves unique and ethnically inspired dishes from around the globe. They use term “Street Food” quite often as that concept is the base of many their plates. This new hidden gem’s menu offers the highest quality and are a scratch kitchen as most of the items are fabricated in house. They also offer an excellent selection of local craft beers as well as high quality wine choices. 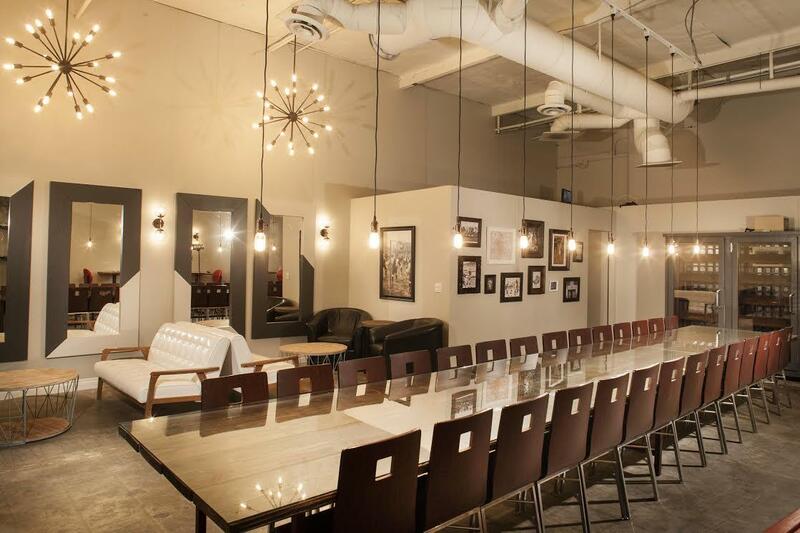 The patio is dog friendly and they have a beautiful private dining area. “The most unique thing I would say is that we have and will have an ever evolving menu. 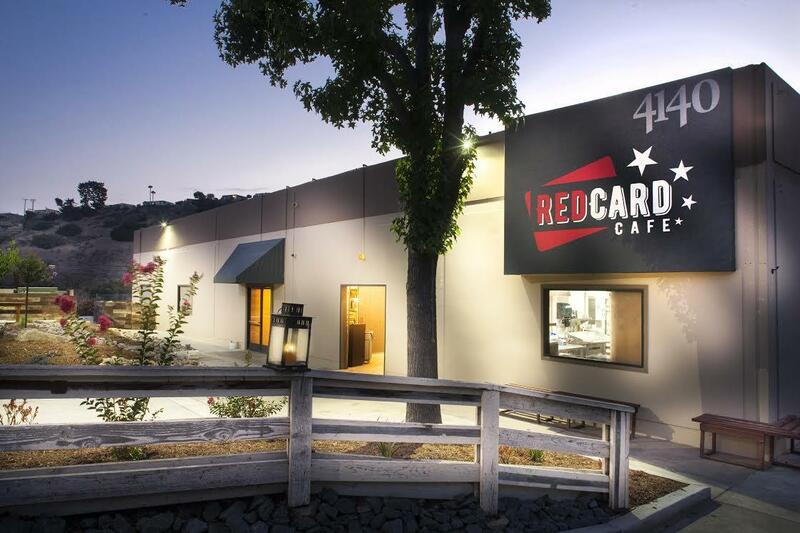 As a community based restaurant We believe it is important to keep things fresh and open up our guests to new dishes and plates to enhance their dining experience,” said Red Card Cafe manager Richard Harvey. 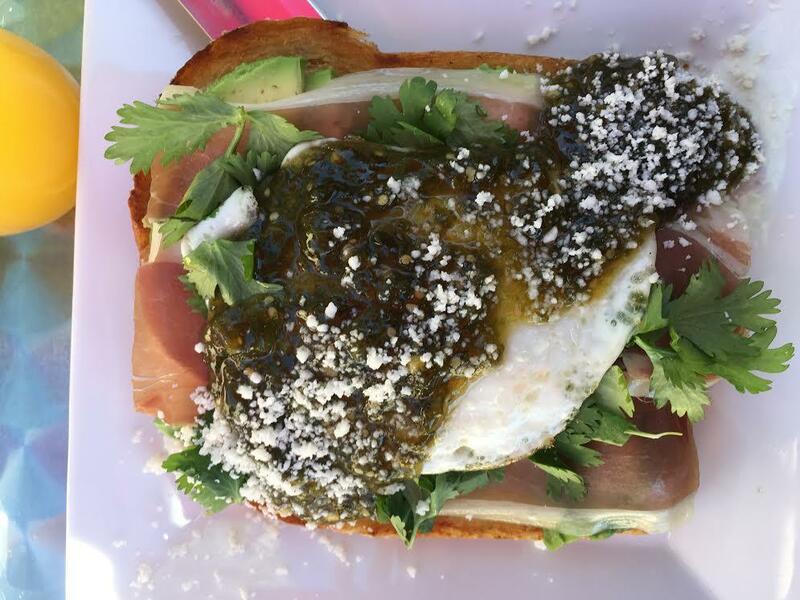 During brunch, I had a nice conversation with Chef de Cuisine Drew Lopez on his inspiration for Red Card Cafe’s menu. 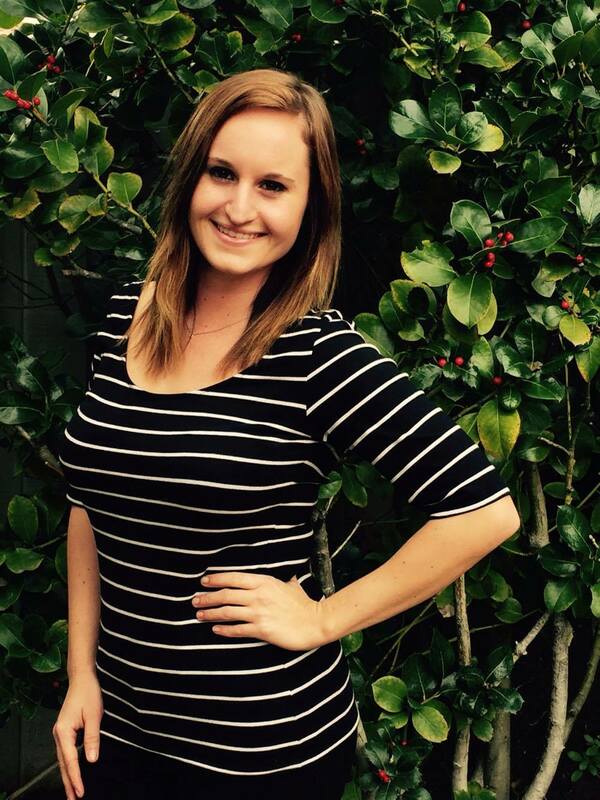 Natalie Neece: Where do you get your inspiration from your brunch, lunch, happy hour and dinner menus? Drew Lopez: Breakfast is my favorite service to execute. A delicate egg in a fast pace environment is an art. My inspiration has ranged from dishwashers with ideas, to upper echelon chefs and their mastery over their craft. I use that as motivation to grow with new recipes and try new dishes, even though some might fail. NN: What items to you recommend from each menu? 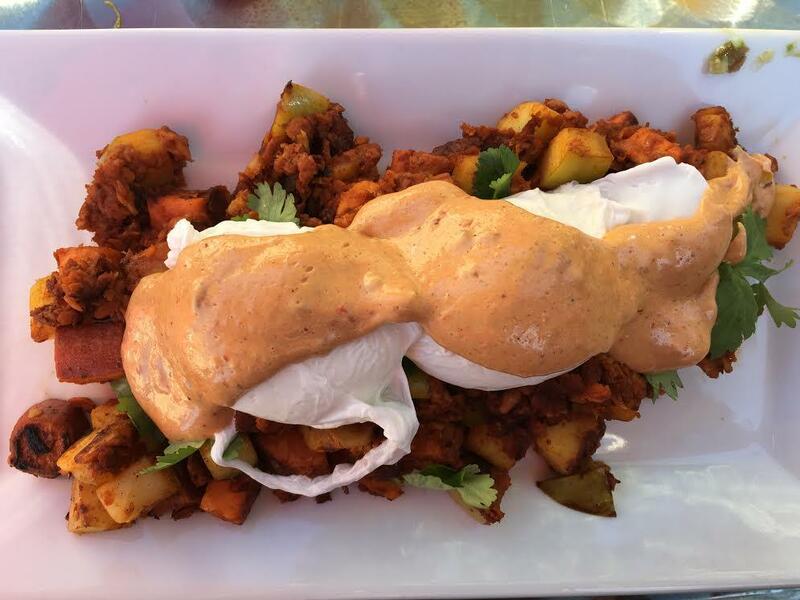 DL: I would recommend the Soyrizo hash at brunch, the Cuban for lunch, and the Pork Chop for dinner. NN: What kind of cuisine is Red Card Cafe? NN: What brought you on to Red Card Cafe? DL: I was drawn to the concept of Street Cuisine and its simplistic nature. It seemed like it was birthed out of necessity rather than creativity for most cultures. I am excited to travel and increase my palate and experience within this culinary world. Next Post #wcw: Dominique Lopez of Momentum Dance Co.